Shacksbury, Angry Orchard, and Crispin have just introduced pink-hued ciders. America’s rosé obsession has infiltrated yet another industry. All sorts of products from vodka to gummy bears to jelly have garnered buzz by going the way of rosé. Now, three major cideries have recently released rosé varieties bringing the cider industry to peak pink madness. Rosé cider is nothing new. 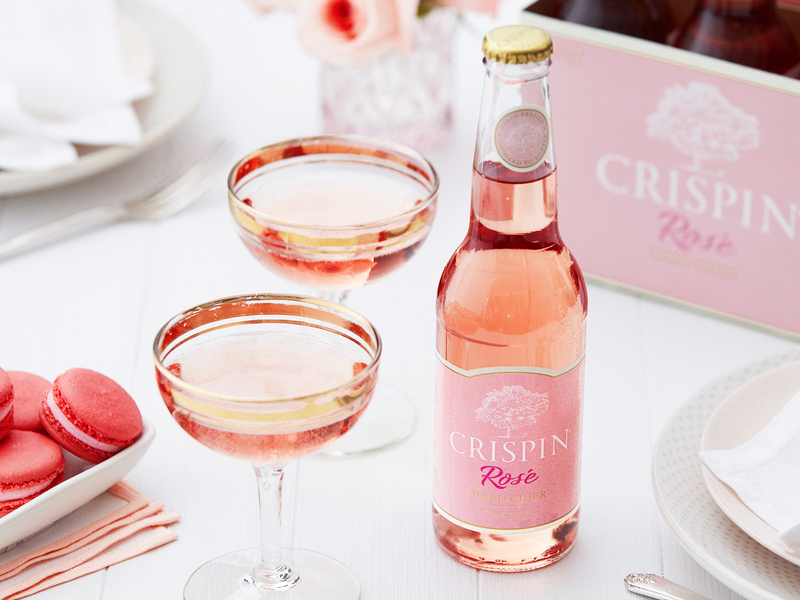 From more mainstream brands like Original Sin, makers of Dry Rosé Cider, to hipper brands like Citizen Cider, the people behind the much-hyped Brosé, pink ciders are already readily available. 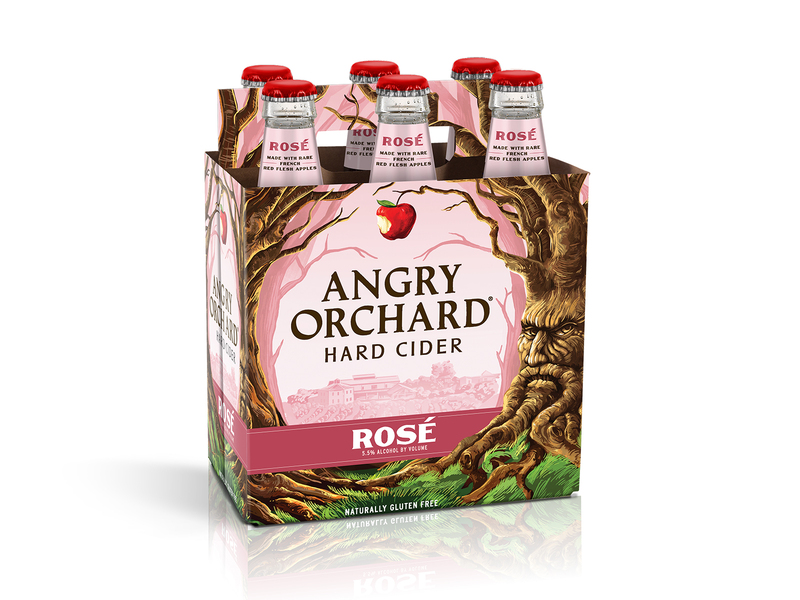 But this week, Angry Orchard—America’s largest cider brand—released its Rosé hard cider. 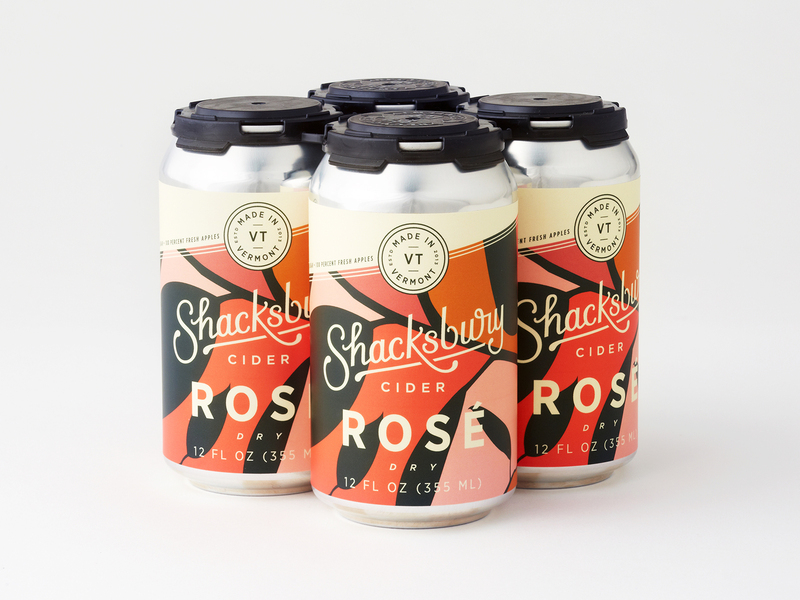 This launch follows hot on the heels of a new rosé cider from the MillerCoors-owned Crispin Cider Company, as well as a new rosé cider from Vermont’s Shacksbury Cider, one of the country’s best and most forward-thinking, nationally-distributed craft cideries. Together, it all adds up to an official coming out party for traditional cider’s pink counterpart. Needless to say, with so many big names jumping on the rosé cider trend, you should have no trouble finding a pink cider on store shelves. But if rosé ciders aren’t quite your thing, don’t give up on cider just yet: America’s current cider scene offers the most diverse selection of ciders since before the days of Prohibition.